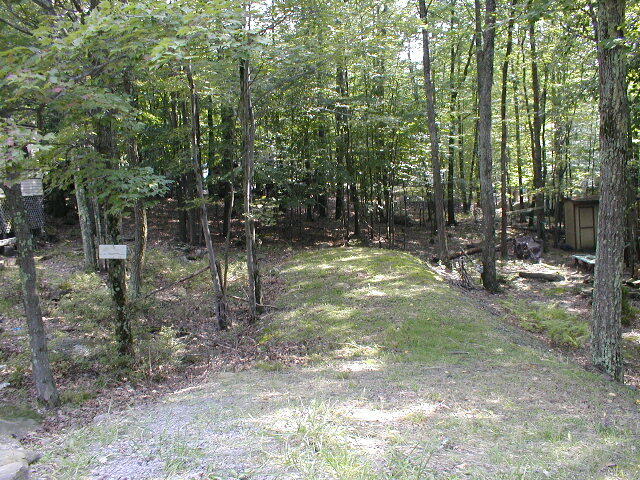 Level open site bordering preserve area with creek at the rear of the campsite. BORDERS PRESERVE AREA; SHED INCLUDED. CUL DU SAC LOCATION,-VERY QUIET. WALK TO TENNIS. $250.00 due credit paid by LACA to referring property owner. 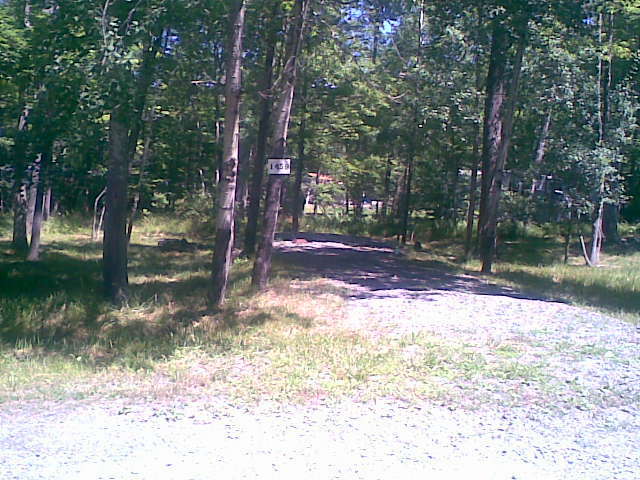 LEVEL SITE ACROSS FROM STATE FOREST. 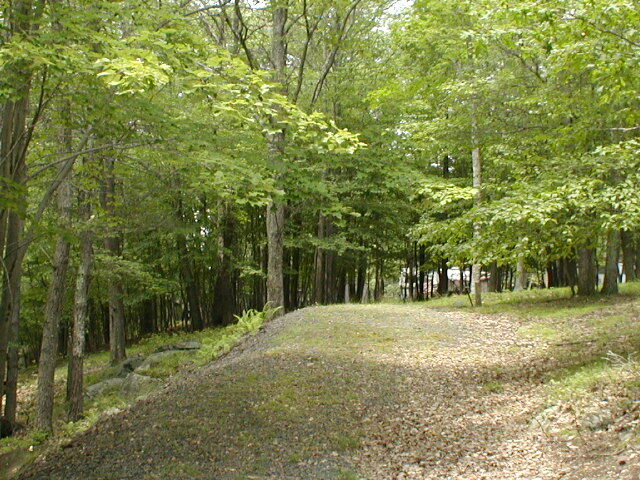 Near state forest for hiking and hunting. 1739 Village Dr East $6,900.00 Close to pool. Choice mountainside campsite bordering preserve area. VERY CLOSE TO THE LAKE AND A SHORT WALK TO THE POOL. 1816 LAKEVIEW WAY $6,900.00 CLOSE TO POOL & LAKE. LOCATED ON VERY LOW TRAFFIC STREET.